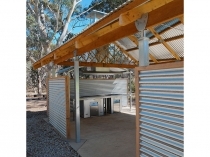 The Heatlie Park BBQ is designed specifically for community facilities such as National Parks, Playgrounds, Sporting Clubs, Caravan Parks and Camping Grounds. 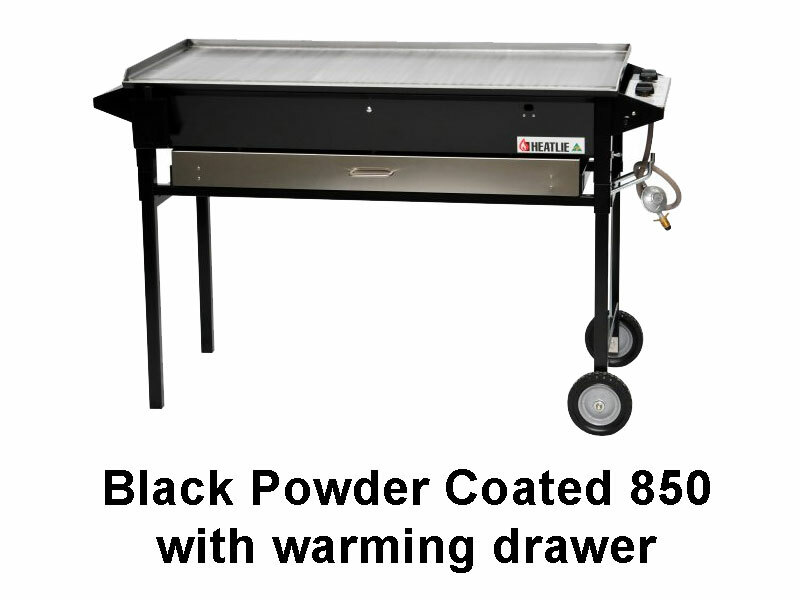 These barbecues are very safe, practical, low maintenance and as with all Heatlie products come with a reputation of being hard wearing, quality products. 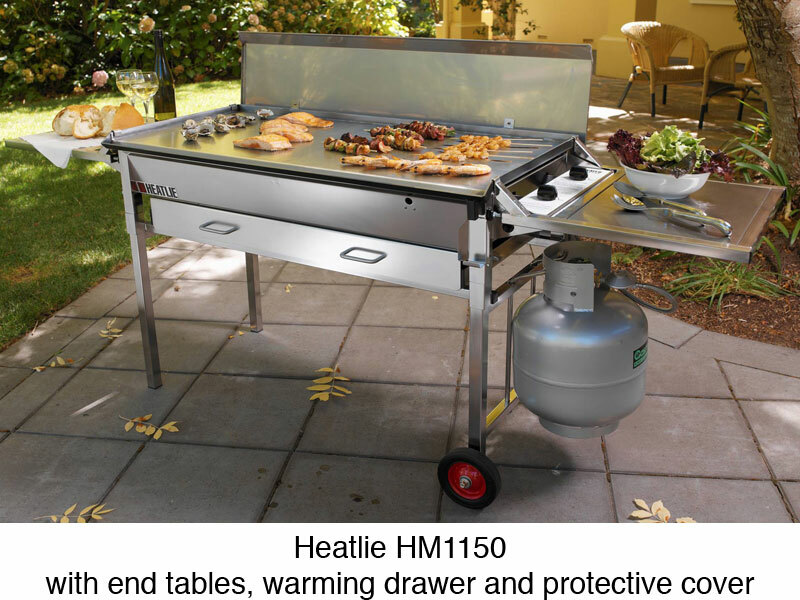 All Park Barbecues are covered for 1 year by the Heatlie Warranty Policy for Commercial products. 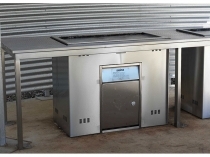 · PB 1000DS - has a cooking area of 1000mm x 460mm. 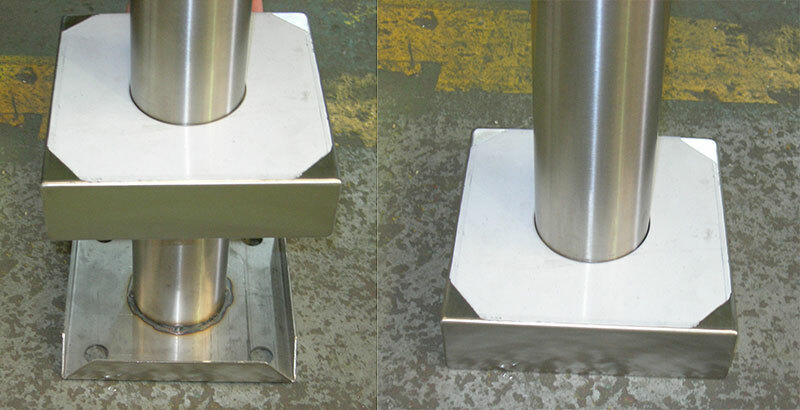 It has a 5mm stainless steel hotplate, which flips up for easy maintenance. 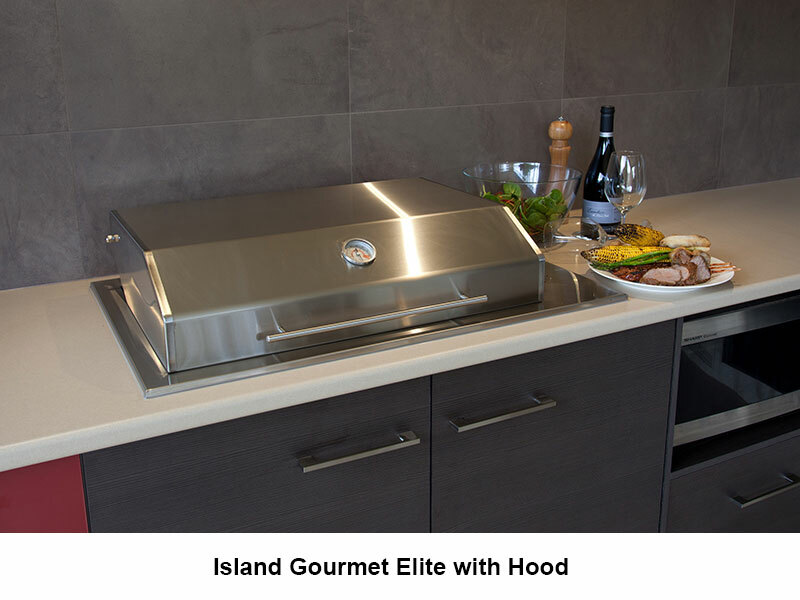 The Heatlie Park BBQ comes in LPG only, and can be built in OR supplied with specific cladding made from stainless steel for stand-alone barbecue. · Easy one push start to start the burner, heat the plate and sets the timer going. 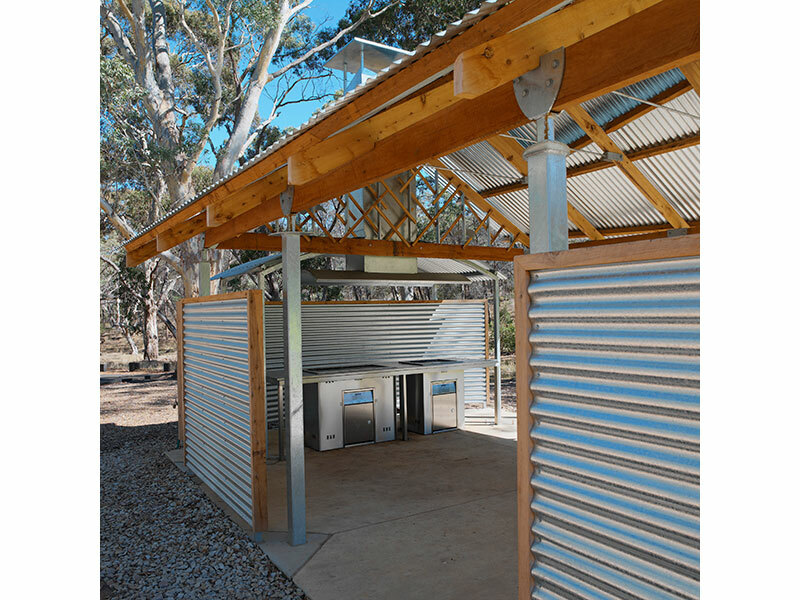 · The locked cabinet door ensures the BBQ is not able to be tampered with. There are no knobs or buttons to be damaged. · Stainless steel plate and burners. 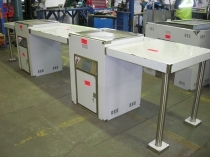 · Stainless steel bench tops can be supplied for extra serving space. 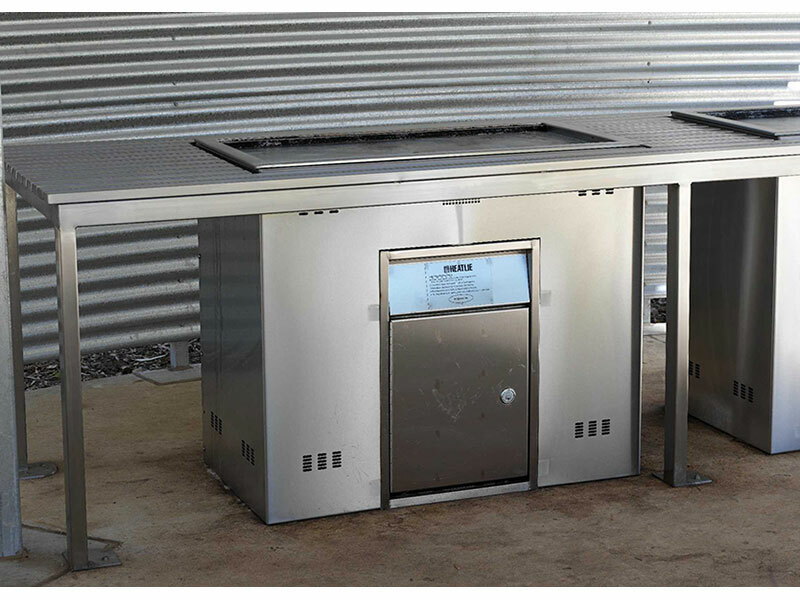 Park BBQ's can be shipped Australia Wide and to Overseas destinations.